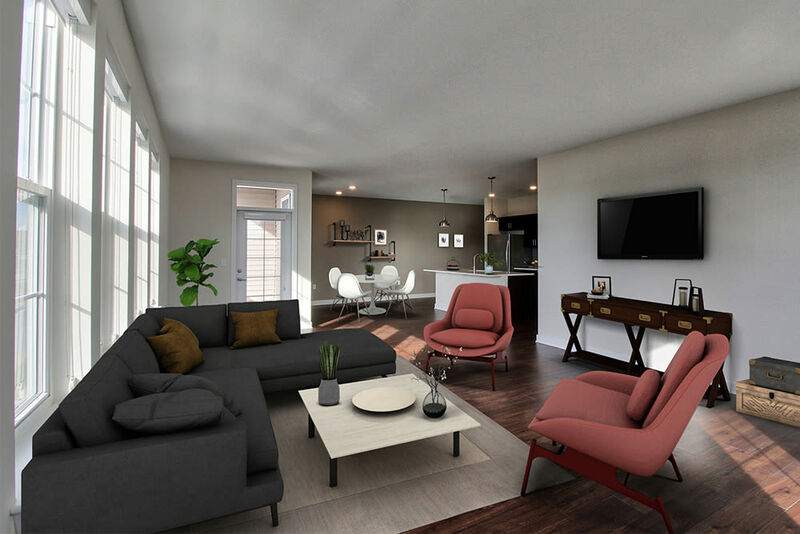 North shore lake views, gourmet kitchens, and state-of-the-art appliances are only a few of the luxurious appointments you can expect at Pinnacle North. 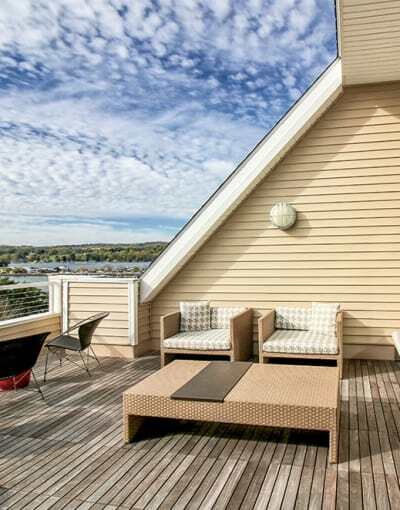 These luxury lakeside one and two-bedroom apartment homes across from Kershaw Park on Canandaigua Lake are available for lease and are sure to satisfy your desire for upscale living in an extraordinary location. 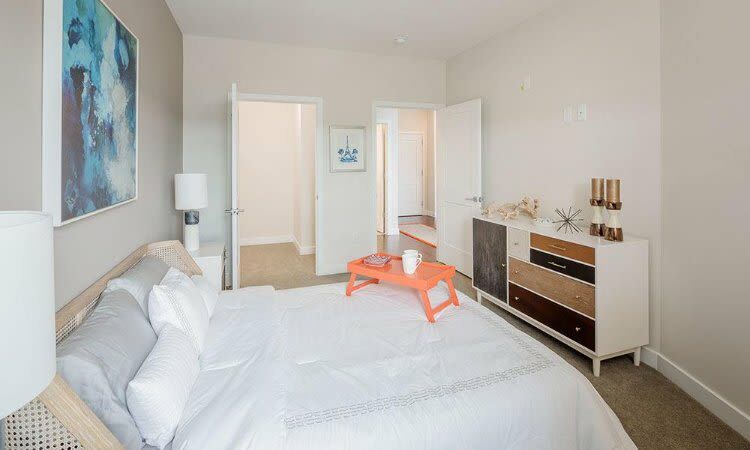 Modern finishes and beautifully appointed entryways are a hallmark of our community. Our smoke-free community promotes your healthy lifestyle! Pinnacle North is a mixed-use community. Not only do we offer mid-rise modern living, our community also houses several restaurants and retail spaces. As a resident of Pinnacle North, you will have easy access to these facilities and all the area has to offer. Canandaigua Lake is only steps from our apartments, as are a number of delicious dining experiences and opportunities for year-round recreation and entertainment. 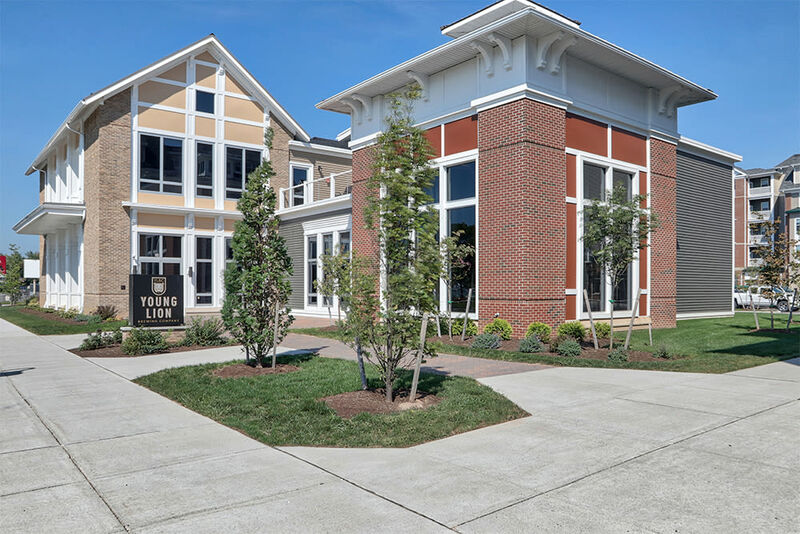 Learn more about the apartment features and community amenities offered at Pinnacle North. 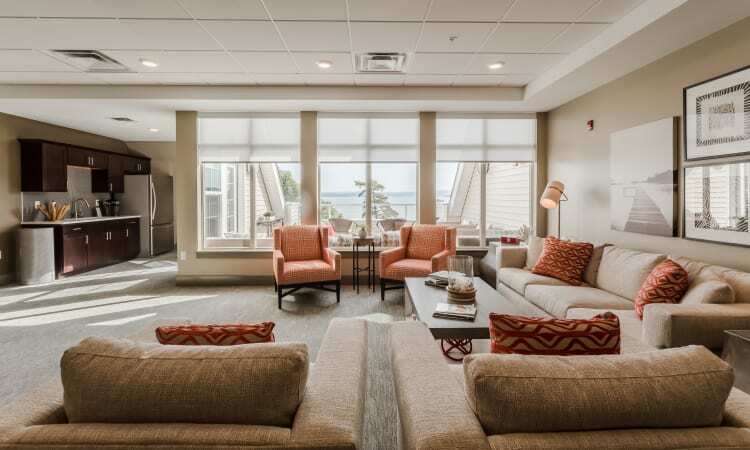 Schedule a tour with our leasing office today and see for yourself what sets our community apart from others in the Canandaigua area.